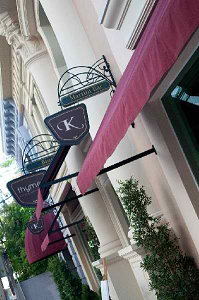 Posted in: 1 Pageant Pages, 2 Shout-out-Looks, 6 The Movie Corner. Tagged: Ang Panday, Ara Arida, Bianca Guidotti, Kylie Verzosa, Mariel de Leon, Pia Wurtzbach, Rachel Peters, The Revengers Squad. Their reigns are not yet finished, but Miss Universe Philippines 2017 Rachel Peters and Bb. Pilipinas International 2017 Mariel de Leon are definitely showbiz-bound. In fact, the latter’s first leading lady project will already come out on Christmas Day with the modern Female of “Ang Panday” starring Coco Martin. As for Rachel, I’m not sure yet what peg she will slip into once offers start pouring in. I could see her as a TV travel/magazine segment host for now. But let’s leave the planning to ABS-CBN or its sister networks. Speaking of movies, Miss International 2016 Kylie Verzosa will also appear – in her first high-profile project – as a fairy of sorts, also in “Ang Panday”, just as Miss Universe 2015 Pia Wurtzbach will be in “The Revenger Squad” as a superheroine, with Ara Arida and Bianca Guidotti playing villainess cameos. Posted in: 1 Pageant Pages, 2 Shout-out-Looks. Tagged: Bianca Guidotti, Denille Lou Valmonte, Dianna Jean Chiong, Evelyn Camus, Isabel Barnett Santos, Kylie Verzosa, Mariel de Leon, Miss International 2017. What are the chances of a back-to-back win for Mariel de Leon? With the finals of of Miss International 2017 just a few days away, the question in most every pageant followers’ mind from Manila to Madagascar is if the Philippines will score a historic back-to-back win with Mariel de Leon. 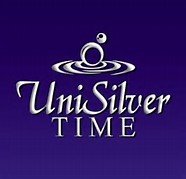 To date, five (5) Filipinas have attempted to nail the crown for a second consecutive year – Isabel Barnett Santos in 1965, Evelyn Camus in 1971, Dianna Jeanne Chiong in 1980, Denille Lou Valmonte in 2006 and Bianca Guidotti in 2014 – but did not have the fortune to invite good fate on their side back then. Just like the other five, Mariel is against all odds – moreso now than the surrounding circumstances during the mid-60s and early 70s. A back-to-back victory for the same country is still a wish waiting to be granted, Miss International-wise. But unlike several decades ago (or even in the early years of the New Millennium), the Philippines is enjoying a stronger wave of top achievements in the global pageant stage that can never be denied. The preparations of our candidates have never been stronger as 2017 records would attest to. And if the tug-o-war between Venezuela and our country is to be used as a barometer of popularity and sustained media mileage, then there could even be the chance of seeing Diana Croce and Mariel being the last two women standing. But I digress just a bit because our bet has not received unanimous thumbs up from everyone, and will not stop at hollering the “clapper” screams and shrieks every chance they get. So where does that leave us then? I would always go back to what our bet said during her send-off weeks back. Watch the video below. Mariel went to Tokyo with the right attitude for competition. If she is meant to win the Mikimoto crown because the judges find her the most qualified among the 71 candidates, then so be it. She will enjoy the experience and not allow the back-to-back pressure hanging around her neck like a cowbell. Let it be known, though, that she will fight just as hard as everyone else in winning the Miss International crown – a 7th time for the Philippines on her agenda and a victory that would leave a mark in the history of the pageant for years to come. Posted in: 1 Pageant Pages, 2 Shout-out-Looks. Tagged: Bb. Pilipinas 2014, Bianca Guidotti, Hannah Ruth Sison, Kris Tiffany Janson, Laura Lehmann, Miss World Philippines 2017, Parul Shah, Yvethe Santiago. During last Sunday night’s finals of Miss World Philippines 2017 at the Mall of Asia Arena, a reunion of (almost all) the Bb. Pilipinas 2014 winners happened when Bianca Guidotti (International), Kris Tiffany Janson (Intercontinental), Yvethe Santiago (Supranational), Parul Shah (Tourism) and Hannah Ruth Sison (2nd Runner-Up) became like the cheering squad for their baby sister Laura Lehmann who eventually took home the crown. 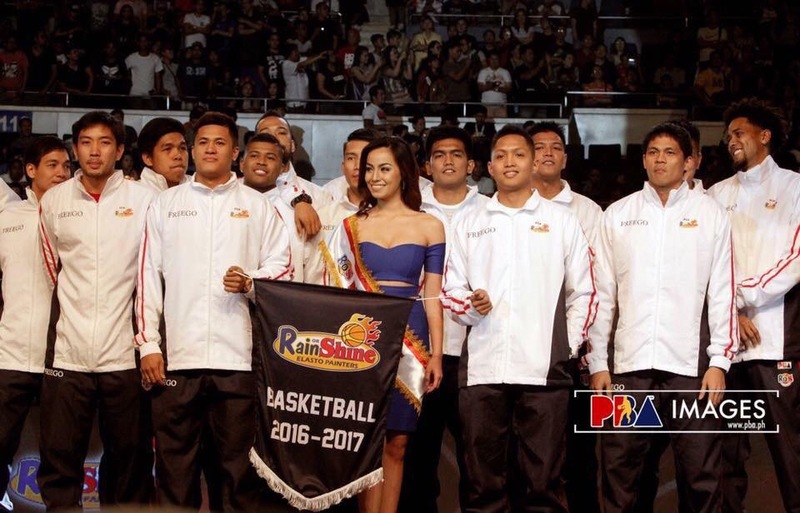 It was a welcome sight indeed as they boosted the morale of their 1st Runner-Up. How I wish MJ Lastimosa was there to complete the group. Posted in: 1 Pageant Pages, 2 Shout-out-Looks. Tagged: Aces & Queens, Bb. Pilipinas 2017, Bianca Guidotti, Christi McGarry, Dusit Thani Manila, Jennifer Hammond, Mafae Yunon. First of all, please accept my apologies if I cannot upload the frontal photos of the ladies just yet. Everyone who attended were requested by Aces & Queens to refrain from posting obvious shots first for justified reasons. There is no still no guarantee that all twenty-four (24) beauties presented will make it as Binibinis for Bb. Pilipinas 2017. To avoid any untoward online remarks or banters about one lady making it or not, we all agreed to have their clear photos posted only after the final selection has been made.But rest assured, a lot of the girls I have previously blogged – and easily identified as trained by Aces & Queens – are part of this group of two dozen hopefuls. The usual suspects were present, such as Charmaine Elima, Dindi Pajares, Mariel de Leon, Arienne Calingo, Jehza Huelar, Chanel Olive Thomas and Katarina Rodriguez. These are just seven (7) names so far. So between now and February 27, there will be some guessing game among all of you as to who the other seventeen (17) are. You want a few clues? There is a Filipina-Mestiza who studied in Barcelona but with both parents certified Pinoys. There is a professional model who is just a tad shy of 6 feet tall from way up north. And there is a tall camp crossover whose name I just cannot reveal for the meantime. All I can say for now is that this is a strong group of contenders. A little more than a few of them may still be raw and inexperienced, but they make up for the lack of pageant exposure with impressive communication skills and facial features that aren’t easy to forget. 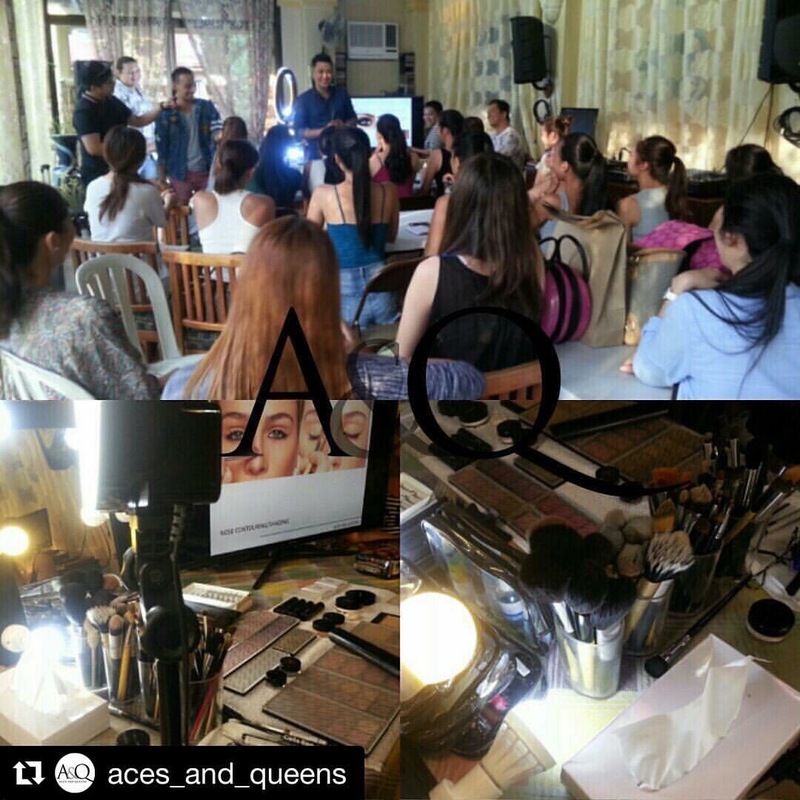 By the way, it was also a mock pageant where the initial standouts were given special prizes by sponsors and cash rewards by the pillars of Aces & Queens. 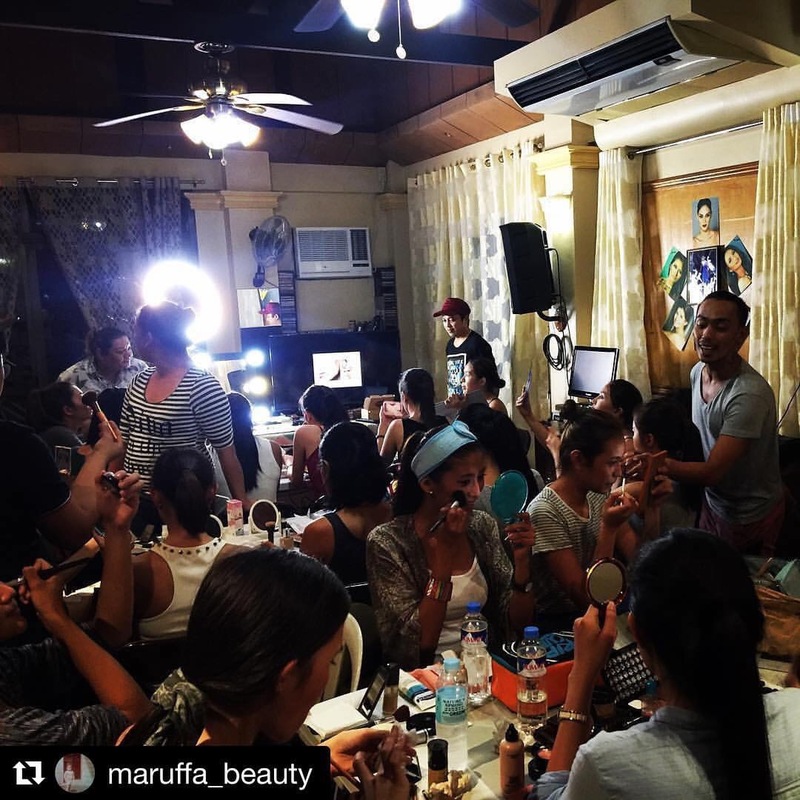 The panel of judges in this part included Mafae Yunon, Christi McGarry, Bianca Guidotti and Jennifer Hammond. Miss Grand International 2016 1st Runner-Up Nicole Cordoves hosted the entire program. In addition, the ladies were dressed in gowns by new A&Q house designers (and friends) Mikee Andrei, Pablo Mendez and Claiza Bihasa. Shoes provided by Jojo Bragais. And the host venue was Mahyuree Ballroom 1 of Dusit Thani Manila. Posted in: 1 Pageant Pages, 2 Shout-out-Looks. Tagged: Bb. Pilipinas 2014, Bianca Guidotti, Laura Lehmann, Miss Universe, Pia Alonzo Wurtzbach, Yvethe Santiago. Since the Search for Bb. Pilipinas 2017 is now officially open, let me do a Sunday Senti Special feature that will bring you back to January 12, 2014. 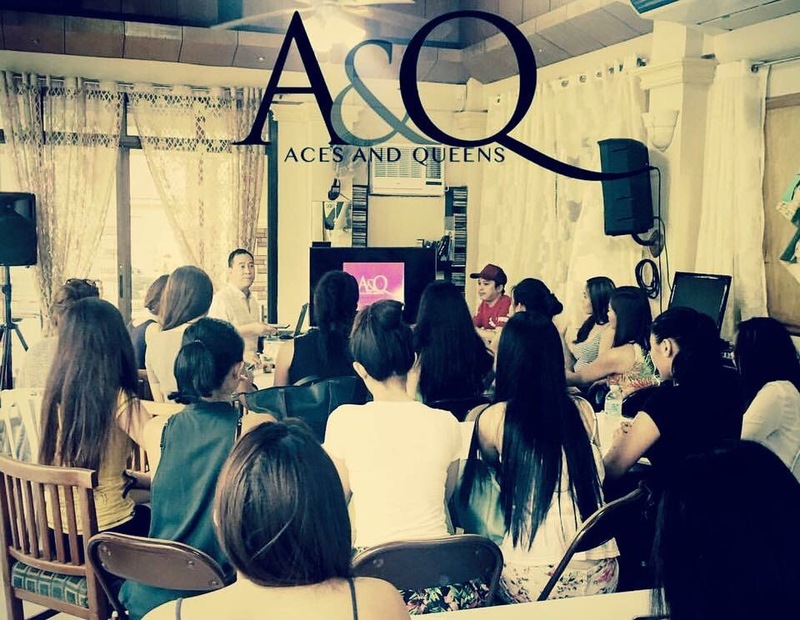 That was the date when Aces & Queens presented their trained candidates for Bb. Pilipinas 2014 – a very promising list which included Laura Lehmann (who went on to become 1st Runner-Up), Yvethe Santiago (who bagged the Bb. 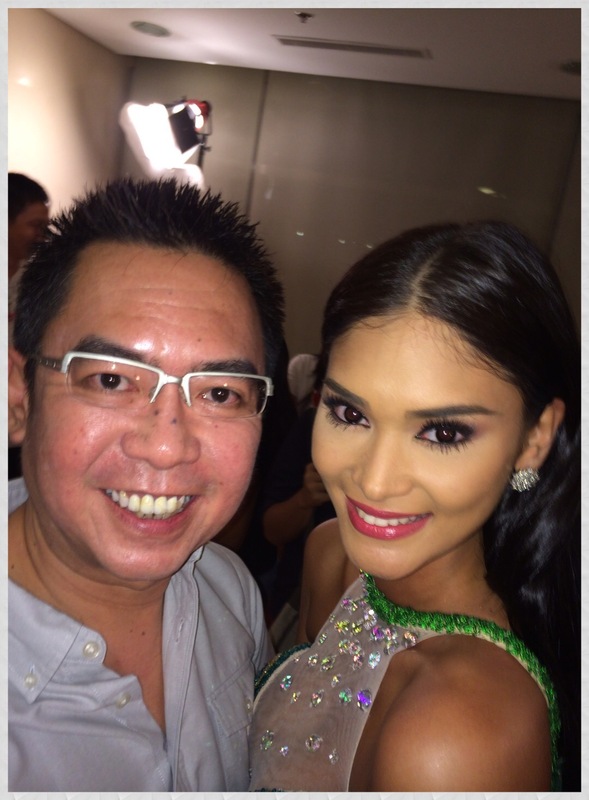 Pilipinas Supranational plum) and Bianca Guidotti (who was crowned Bb. 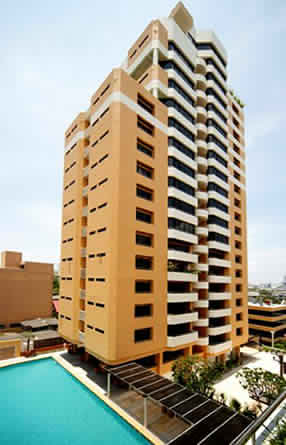 Pilipinas International). 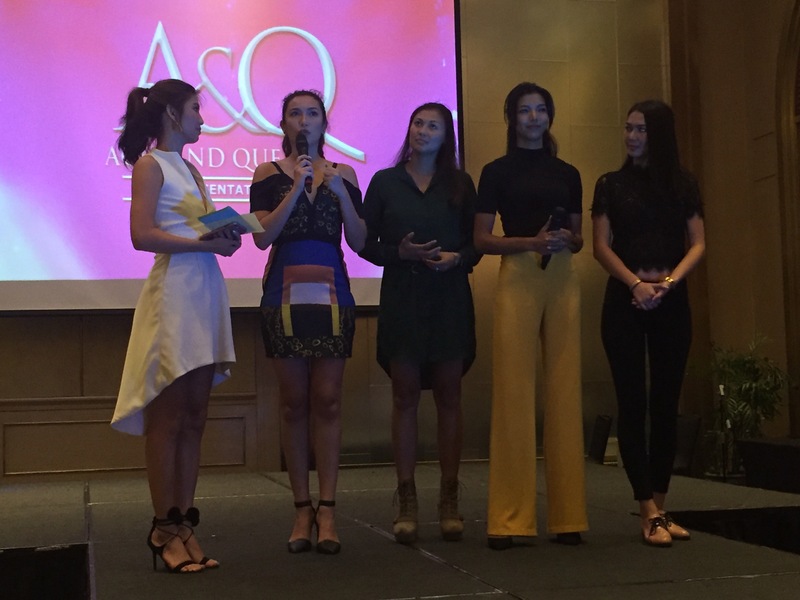 Other ladies who formed part of that group were KC Halili (who became Miss Manila) and Hannah dela Guerra (who is now a Star Magic talent for ABS-CBN). 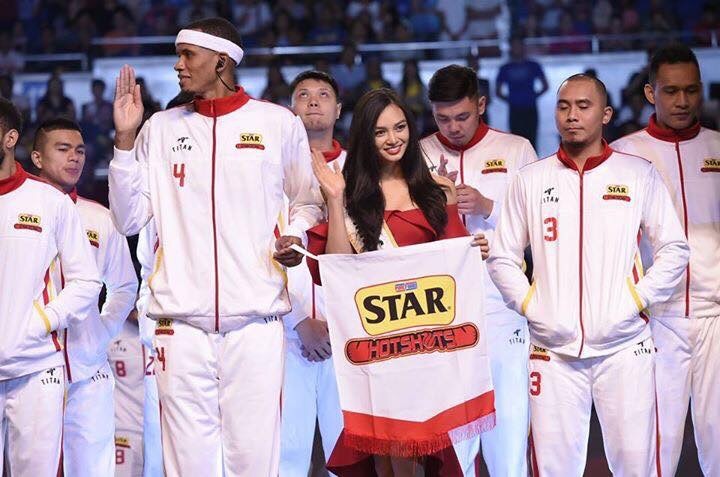 This was Pia Wurtzbach 2.0 – her sophomore effort to win the Miss Universe Philippines sash which went to MJ Lastimosa instead, and the finals night that would go down memory lane as the saddest for now Miss Universe 2015 who crowned the 65th less than a week ago. Such is the test of faith and determination that befell her shoulders three years earlier. Who would have thought that her patience was just being tested, and that more than a year after – in her 3.0 and final Bb. Pilipinas-bound version – that she would finally nail the title of her dreams and become the country’s 3rd Miss Universe in the process. Posted in: 1 Pageant Pages, 2 Shout-out-Looks. Tagged: Anabel Tia, Angelia Ong, Angelica Alita, Arnold Galang, Bianca Guidotti, Cassandra Naidas, Gwen Ruais, Jaya San Jose, Justine Gabionza, Kylie Verzosa, Maxine Medina, Pat Santos, Yvethe Santiago. Consider this like a 2-in-1 photo blog. Over the weekend, our beauty queens conquered two separate environments where their presence is no longer unusual – at the 20th Philippine Fashion Week held inside Discovery Primea in Makati and during the start of the new Philippine Basketball Association (PBA) at the Smart Araneta Coliseum where four of our reigning beauties were chosen as muses of the participating basketball teams. 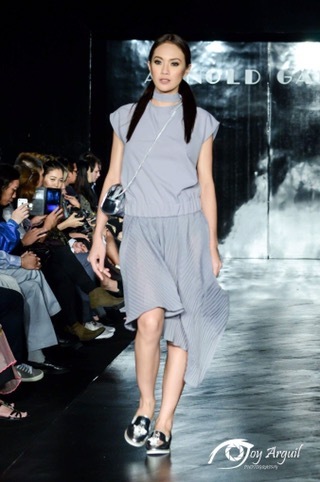 On the runway for Designers Pat Santos and Arnold Galang were Angelia Ong, Gwen Ruais, Bianca Guidotti, Yvethe Santiago, Anabel Tia, Cassandra Naidas and Justine Gabionza. And all of them delivered in their respective catwalks in collections that really made them stand out in the line-up. And over at the Smart Araneta Coliseum, four of our national beauty queens were selected as muses. They held their own side-by-side the showbiz personalities amd models who represented the other squads. 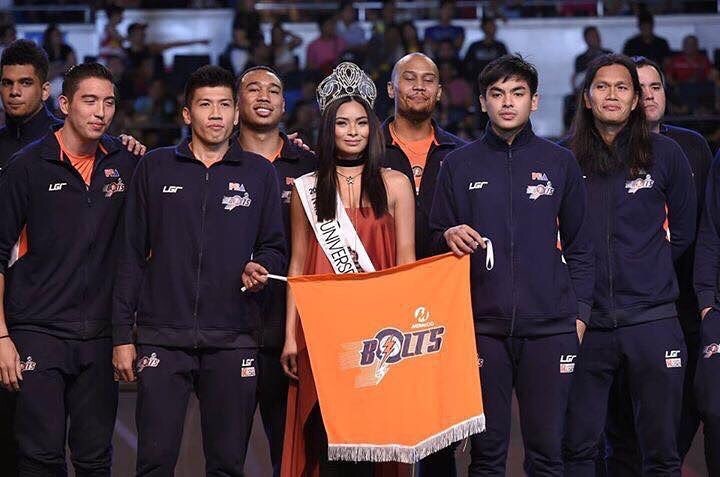 Miss International 2016 Kylie Verzosa for Purefoods Star Hotshots, Miss Universe Philippines 2016 Maxine Medina for Meralco Bolts, Bb. 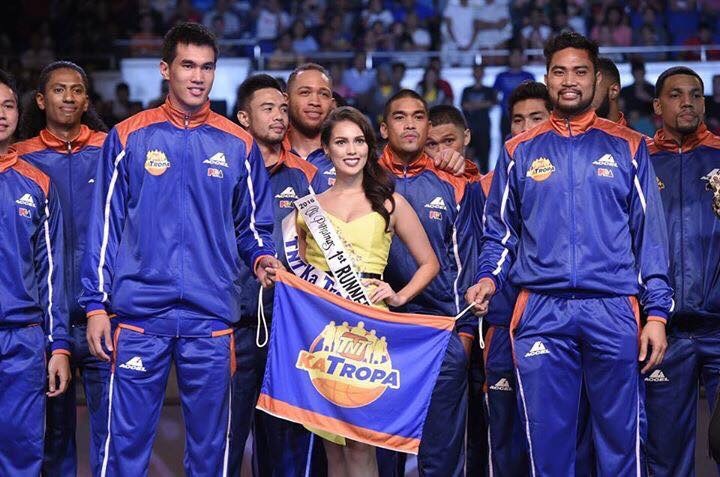 Pilipinas 2016 1st Runner-Up Angelica Alita for TnT Tropang Texters and Mutya ng Pilipinas 2016 Jaya San Jose for Rain or Shine Elasto-Painters. It was a beauty-filled weekend indeed!